Are they are studying our bottoms? 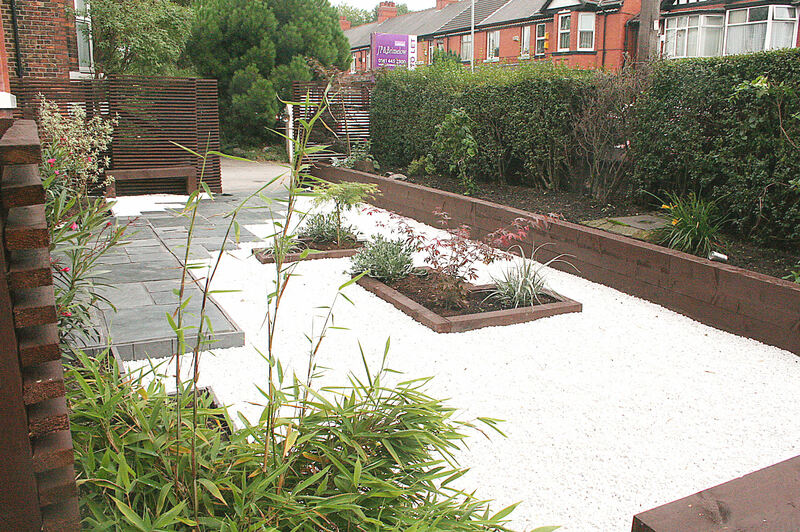 Blimey, that garden looks different now I’ve replaced the grotty pathway with slate, the flags with beds and gravel, and added some railway sleepers…. Well, if you can’t champion yourself, who else will?